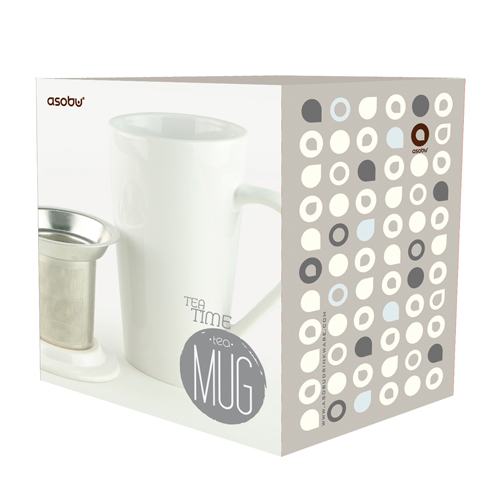 Make time for tea with the Tea Time Mug Set! 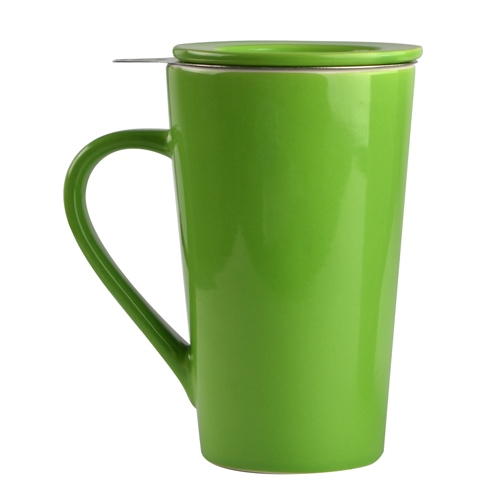 Vibrant colors set the tone for the avid tea drinker. 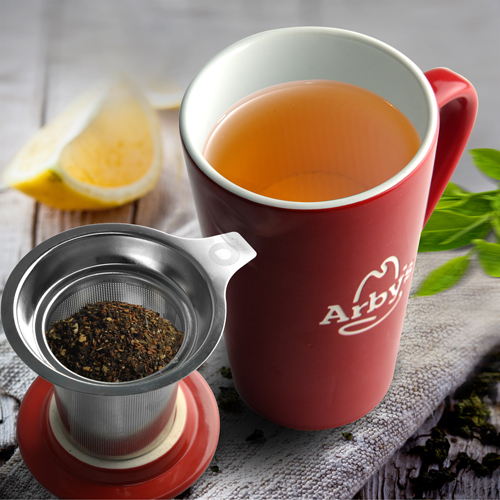 This large capacity 15oz/580 ml mug comes complete with a micro mesh stainless steel strainer for loose tea and a lid that functions as a saucer when it’s time to enjoy your tea. Ideal for the novice tea drinker or connoisseur alike, The Tea Time Mug has everything that you need to relax and enjoy a wonderful cup of tea!